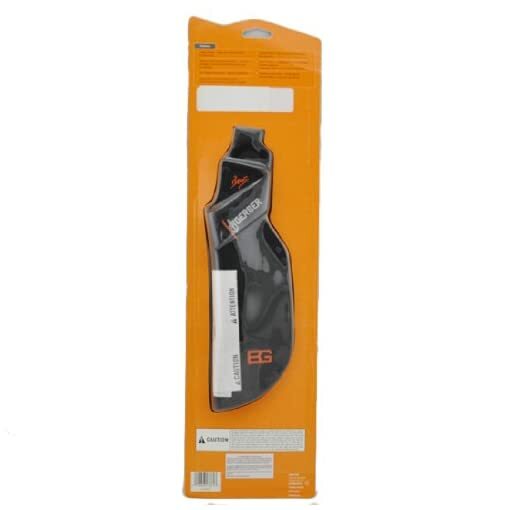 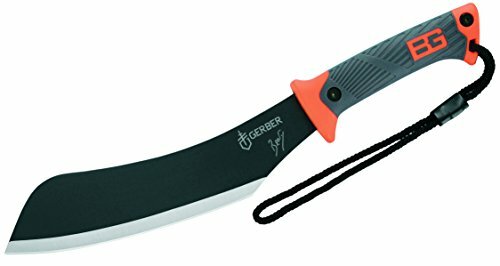 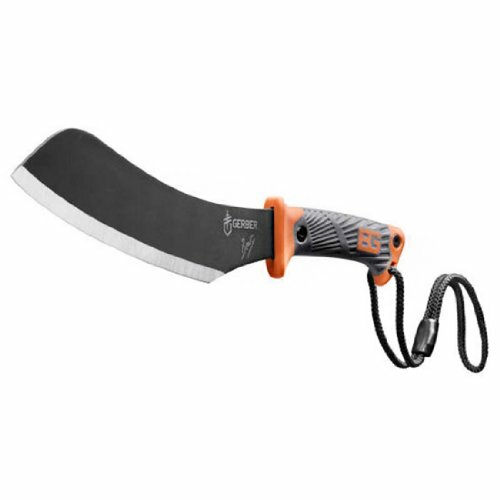 The Endure Grylls Compact Parang is a brand new version of the normal jungle tribesmen’s machete in a convenient size. Its blade makes short work of branches and vines. This Parang features an angled blade, ideal for clearing brush or limbs. 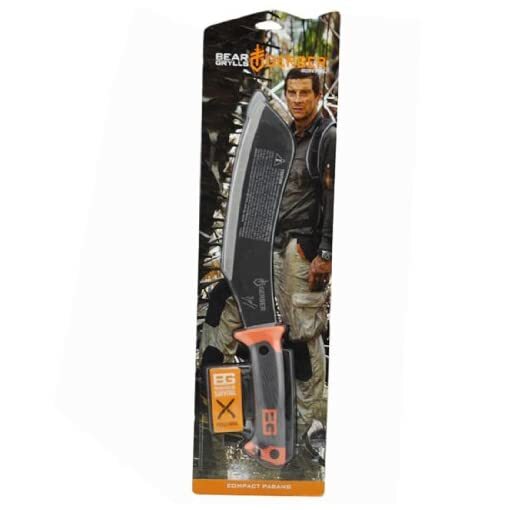 Tough top carbon steel blade, enhances strength, corrosion resistance and simple to sharpen. 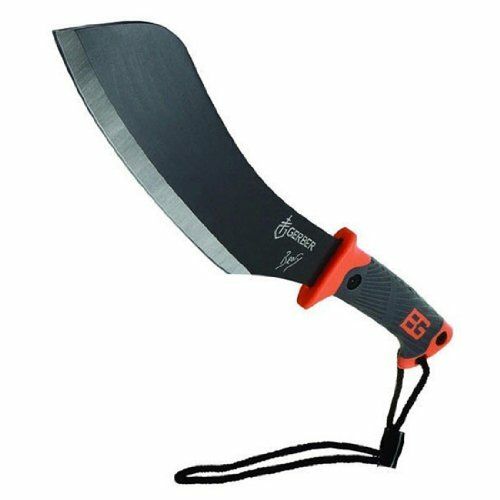 Full tang construction, boosts durability. 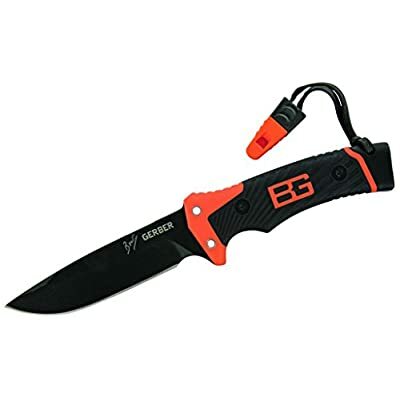 Ergonomic textured rubber grip, maximizes comfort and decreases slippage. 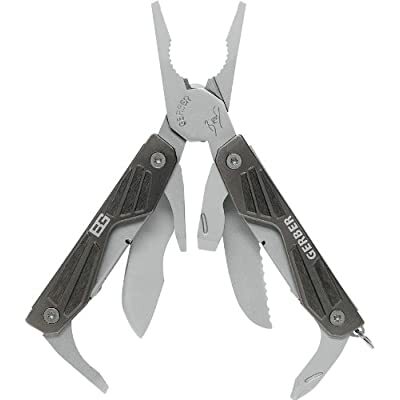 Lanyard cord, acts as guard, enhancing grip security. Nylon sheath, lightweight, military grade, mildew resistant. 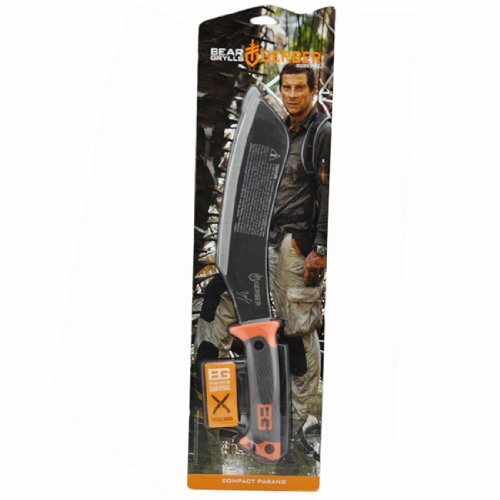 Includes land to air rescue and SOS instructions. 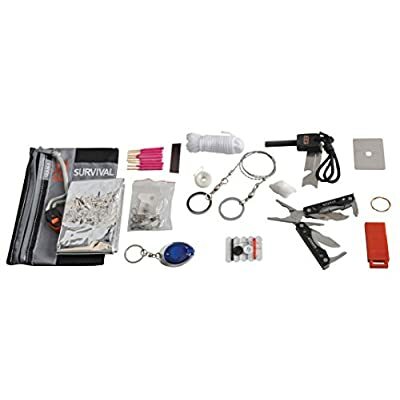 Priorities of survival, pocket guide comprises Endure’s survival essentials.